You still have enough time to enter the Australia Powerball before the next draw on Thursday 5 May 2016 at 10:45 AM GMT! Climb aboard the ship of one of the biggest lottery contests in Australia. 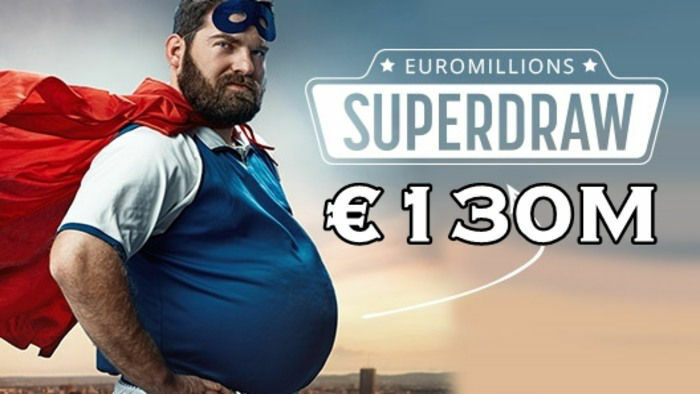 Who knows… you may become the lucky mate to win a whopping AU$40 million! The last draw was held on 28 April 2016 with a jackpot prize of AU$25 million. 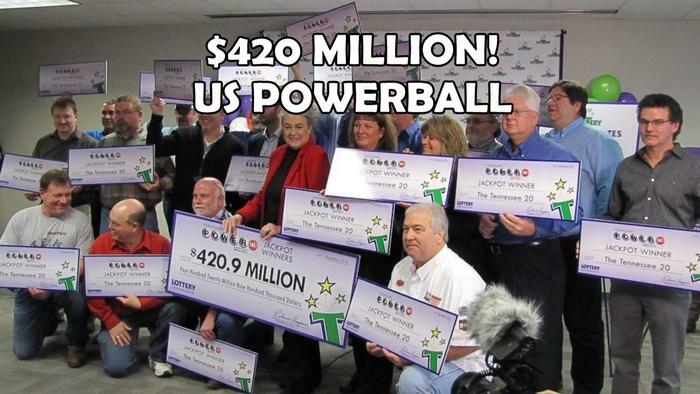 When the drawn numbers were not hit, the jackpot grew to a massive AU$40 million! 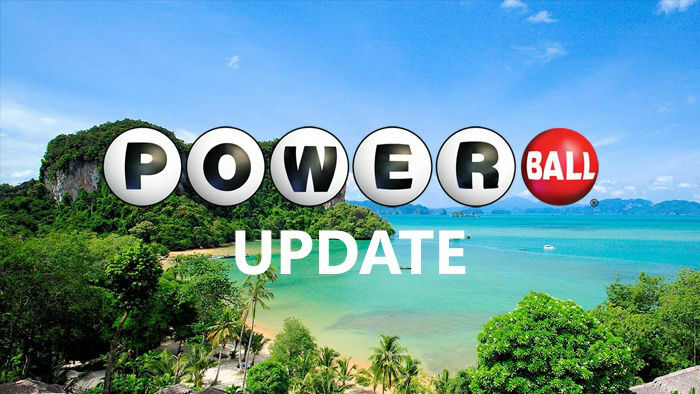 Check your Australia Powerball winning odds now so you can buy tickets to enter the upcoming draw! 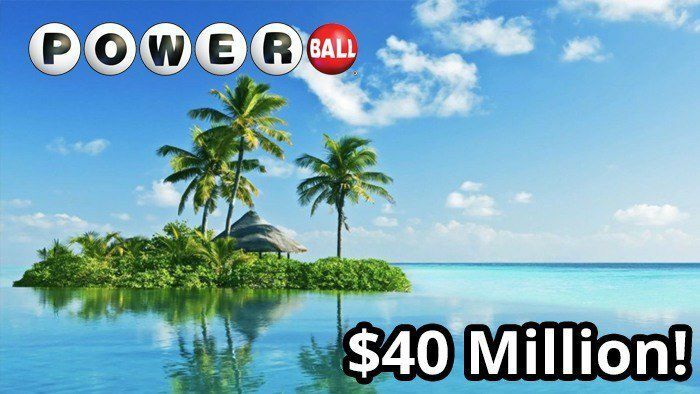 Playing Australia Powerball is simple - just select six numbers from 1 to 40! 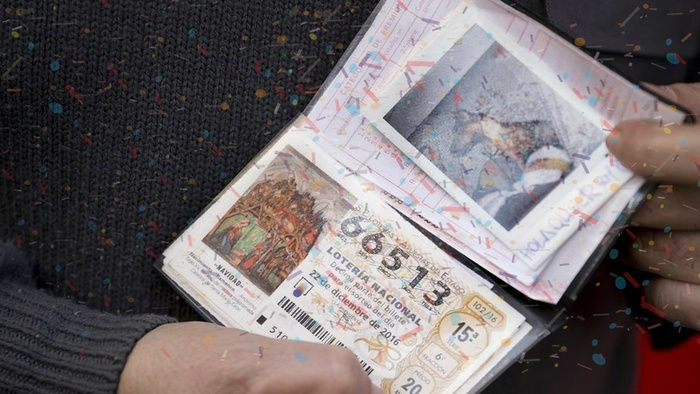 Some use a strategy when choosing lottery numbers. Take a look at the most overdue numbers to help you decide which numbers to pick. For your convenience, you can choose the Quick Pick option to let the computer generate random numbers for you. The more random your numbers are, the lower the chances are that someone else will come up with the same set. Alternatively, you can use HitYah’s Australia Powerball Number Generator to get random numbers. Get your numbers ready and buy your tickets now!